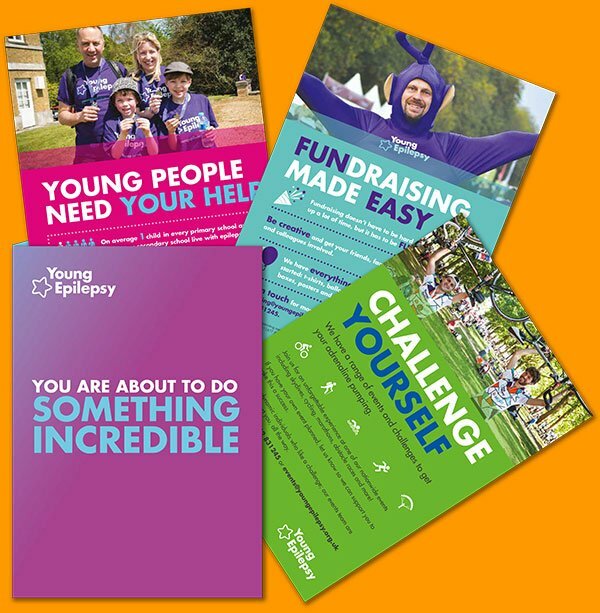 This year Young Epilepsy are thrilled to add a new activity to the challenge events calendar – Canoeing and Bushcraft Adventures. A 14km or 60km adventure; canoe the stunningly beautiful Devon and Cornwall border. At camp you'll learm how to navigate, build shelters, light fires and make your own bread. Canoe skills including how to navigate and control the craft and how to avoid and deal with emergencies on the water will be taught to those that need some instruction. As you paddle down the beautiful Tamar River you will have the chance to take in some fantastic views and catch a glimpse of some great wildlife you may not have had the chance to see very often. Once you reach your destination you’ll make camp and have a go at cooking bread and preparing your own dinner. This activity is not about survival however skills in shelter building, foraging, game preparation, navigation, negotiating rough terrain, trapping and finding and making water safe are some of the skills that are shared by the expert instructors who have countless years of outdoor experience ensuring that you get the most out of your visit.